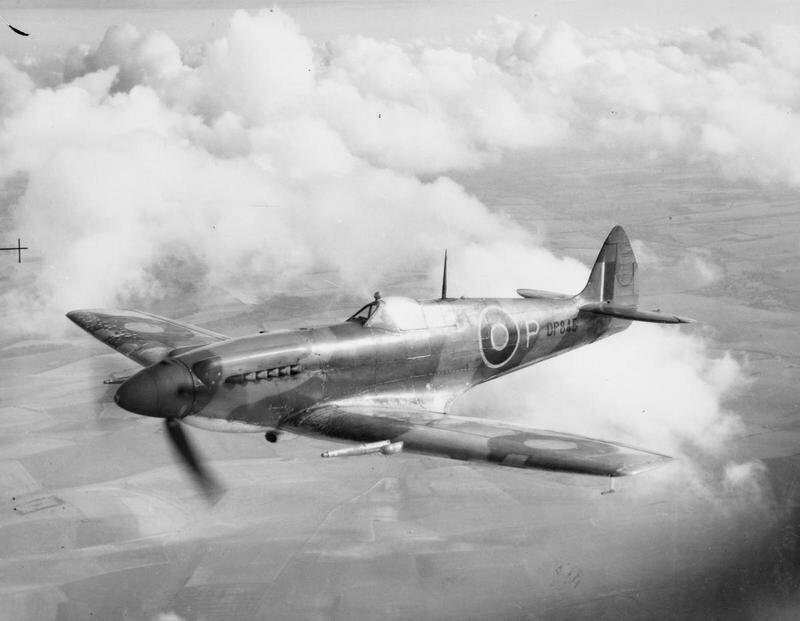 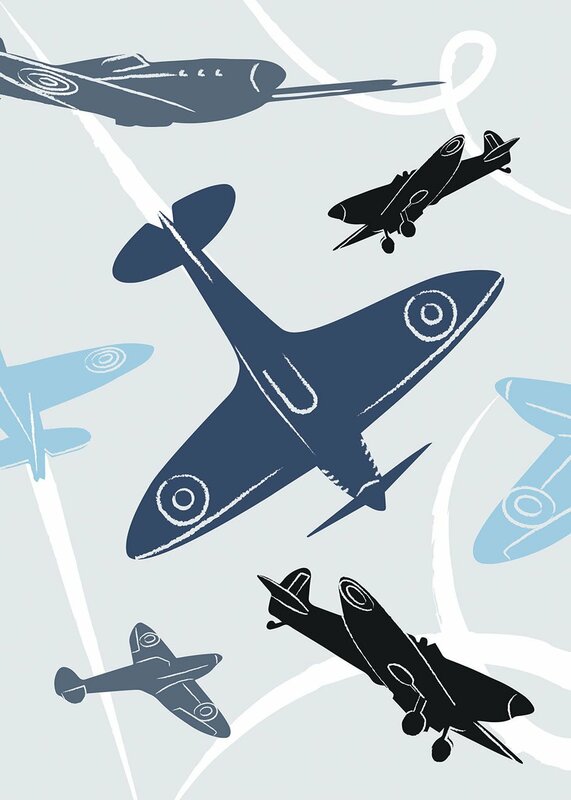 Our new collaboration with Imperial War Museum takes inspiration from the iconic Spitfire plane. 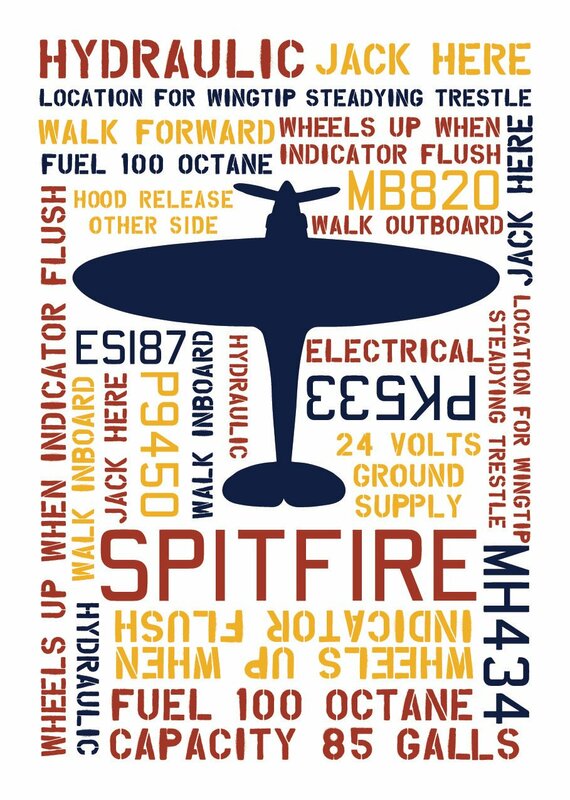 We have created striking designs using original photographs of dials taken inside the cockpit of a Mk1 Spitfire, while the typography of Squadron codes and aircraft information markings lend themselves to bold graphic repeat prints – using the colours in original Second World War posters for an authentic palette. 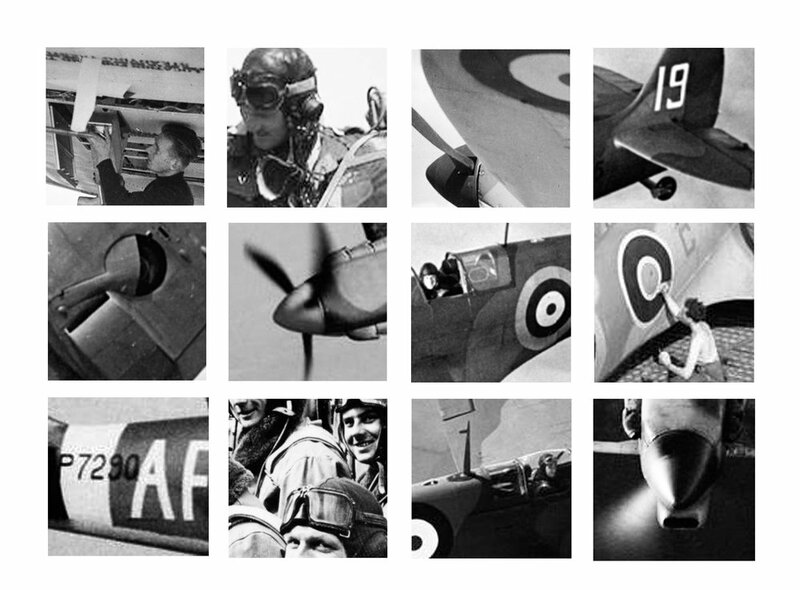 We have developed a fresh new way of using the wealth of archive imagery at our fingertips in creating abstract compositions from black and white wartime photography. 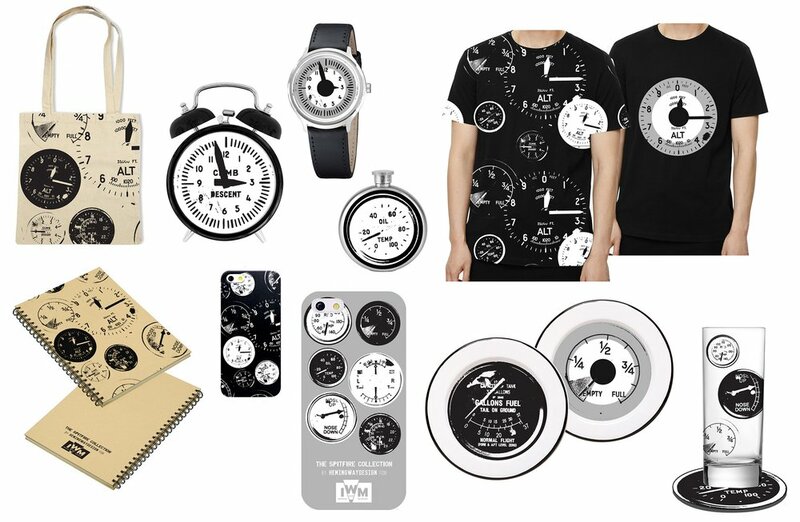 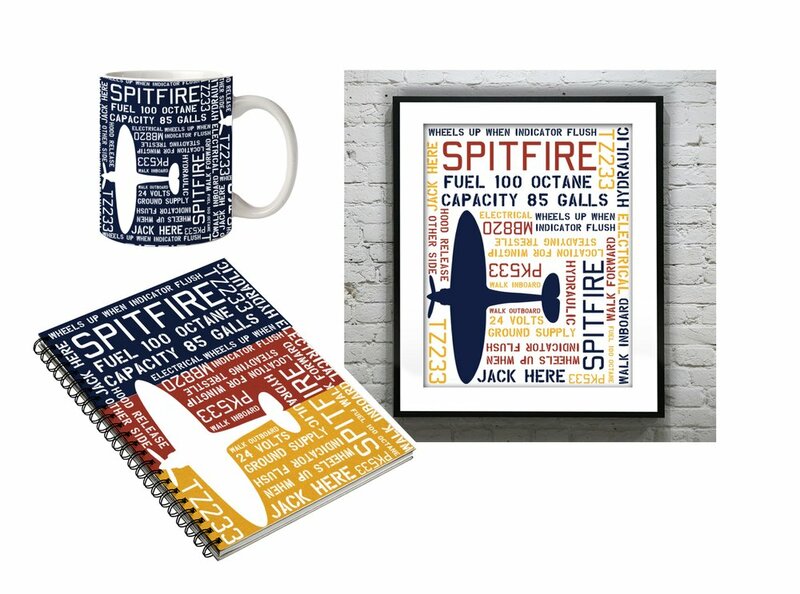 Highlighting the recognisable (and not-so recognisable) Spitfire details in the artwork, we have created unique and memorable designs that can be used on a number of products.